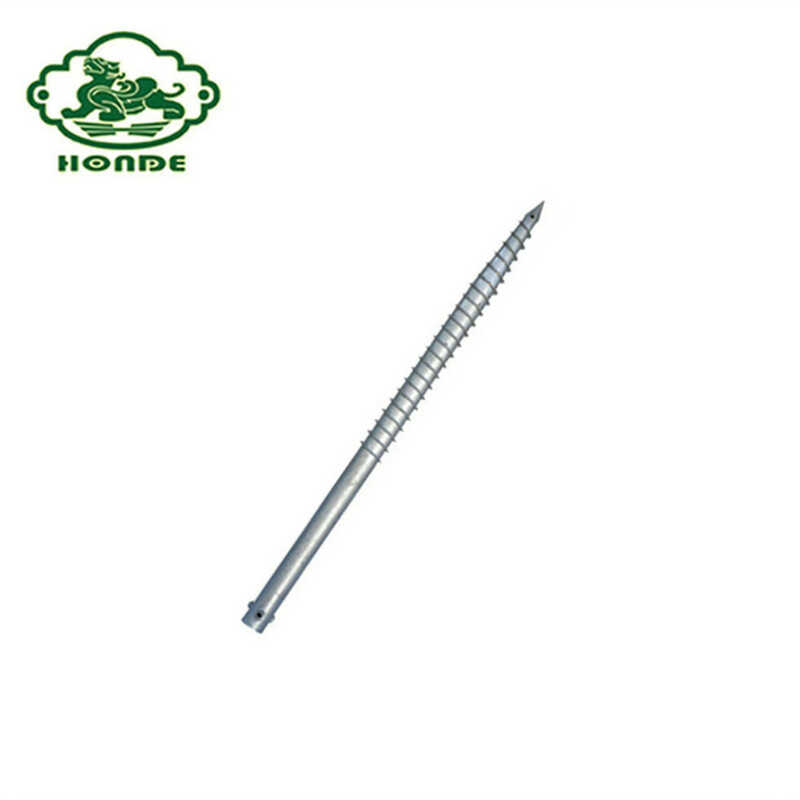 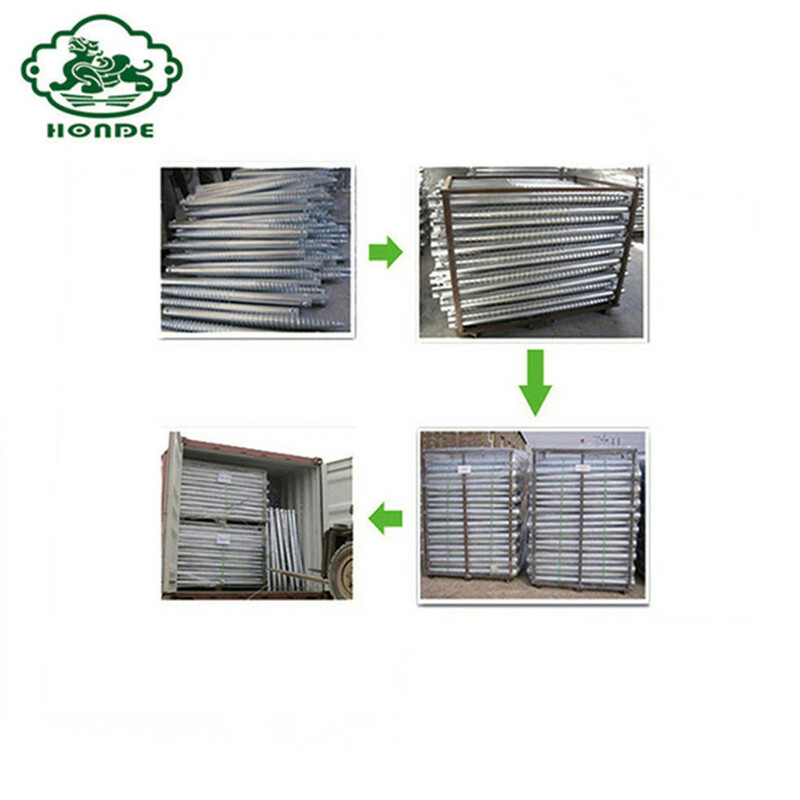 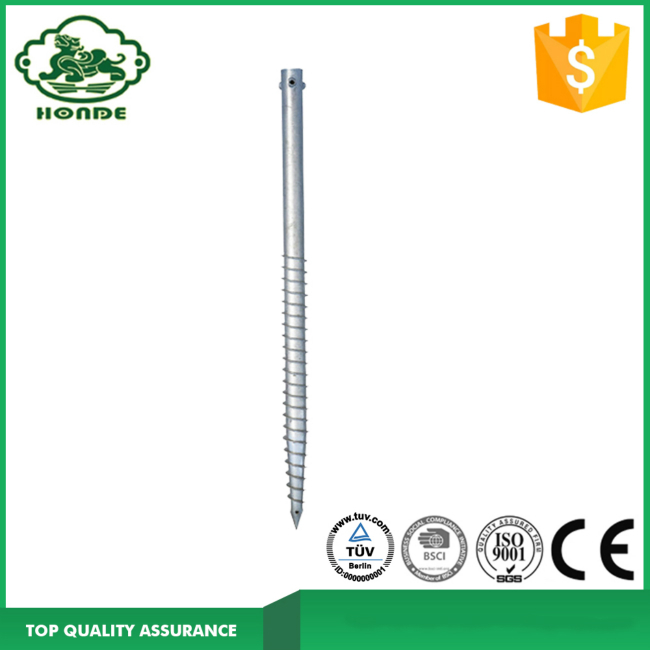 Are you finding the most suitable ground screw and best price? 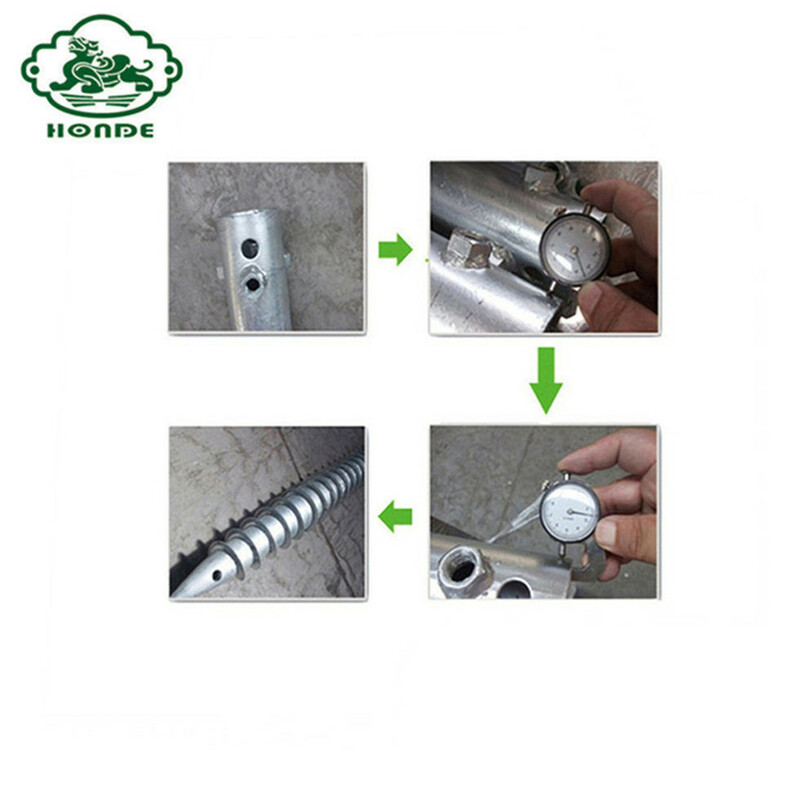 You have got it! 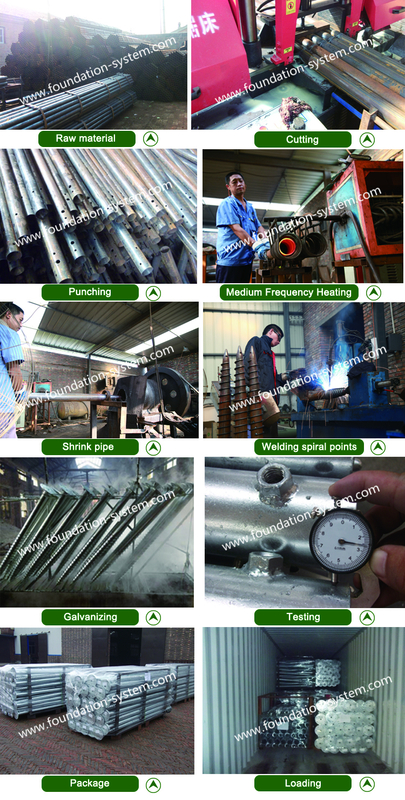 We are the factory in Hebei of China for producing ground screw over 10 years. 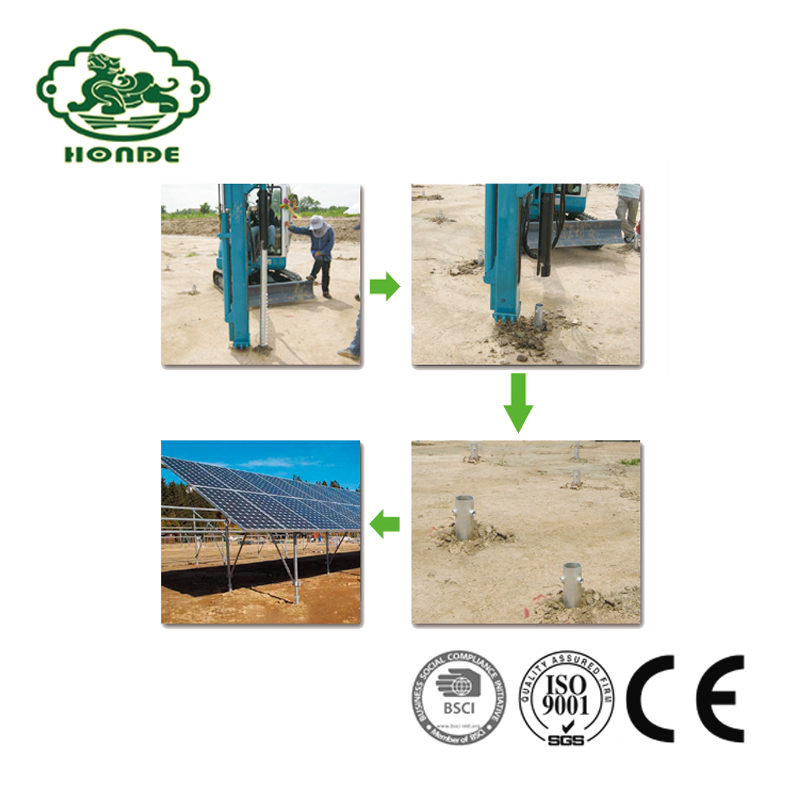 We have professional technician team to study more and more useful piles. 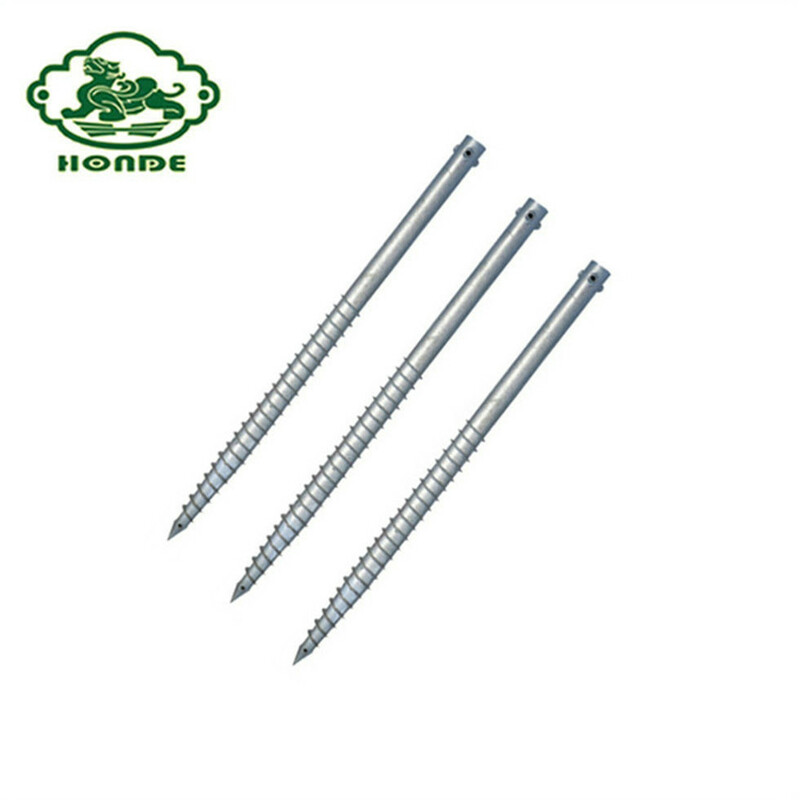 You can purchase our common types and specifications and also can design new drawing, we produce ground screw as your drawing requirements. 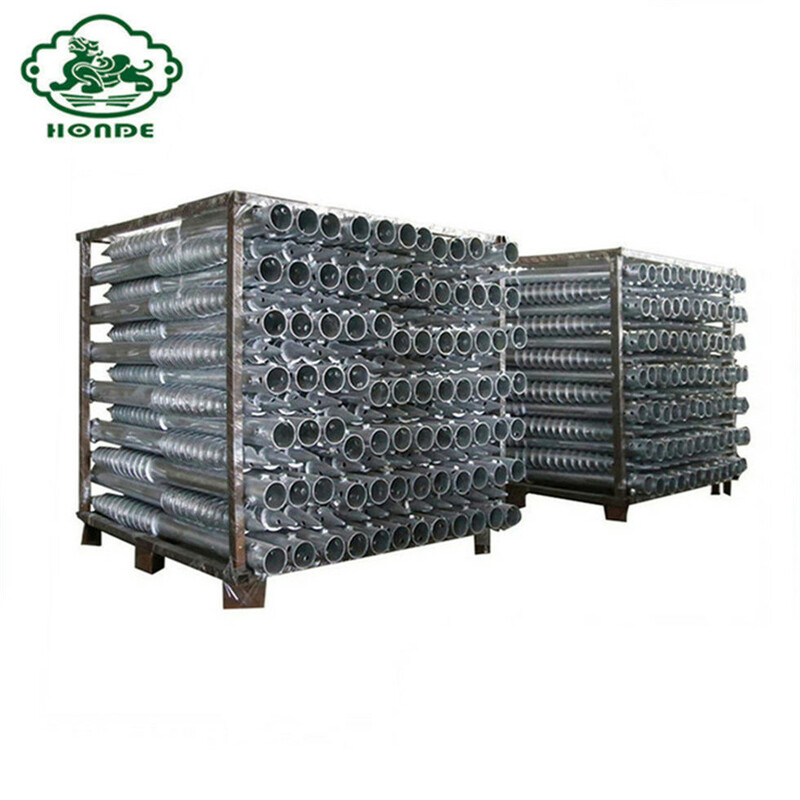 Our technician can give you the best advice to make your piles more and more better.